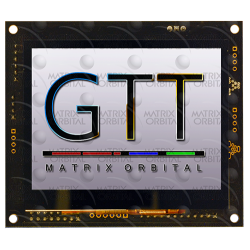 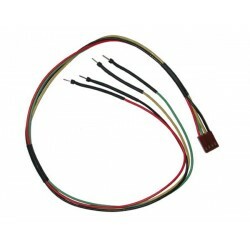 This development cable has been created to get your project off the ground faster than ever before. 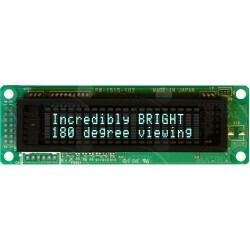 It allows a display to be connected to a bread board for fast and easy development. 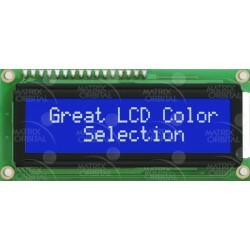 The MOI-AL162A is an economy 16x2 intelligent I2C LCD display. 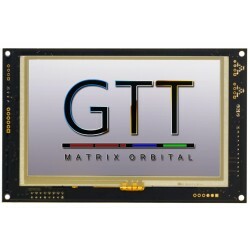 Engineered to quickly and easily add .. 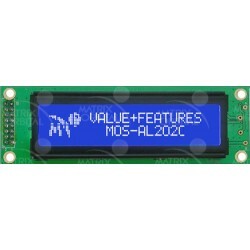 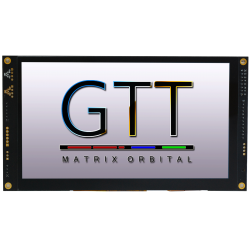 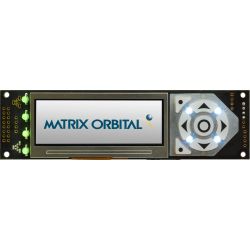 The MOI-AL202C is an economy 20x2 intelligent I2C LCD display. Engineered to quickly and easily add .. 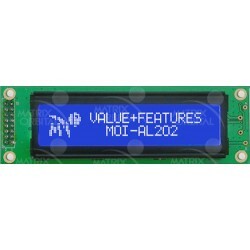 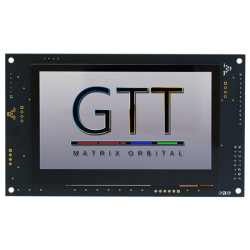 The MOI-AL204B is an economy 20x4 intelligent I2C LCD display. 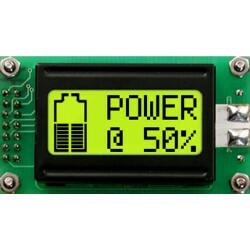 Engineered to quickly and easily add .. 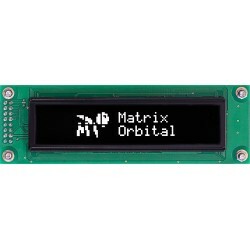 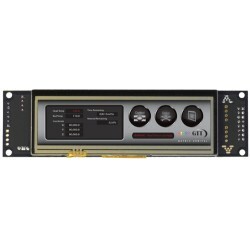 The MOI-AV162A is an economy 16x2 intelligent I2C VFD display. 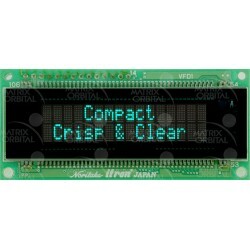 Engineered to quickly and easily add .. 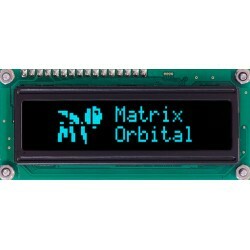 The MOI-AL242A is an economy 24x2 intelligent I2C LCD display. Engineered to quickly and easily add ..
Notice : The Red, Green and Blue color options have been discontinued. 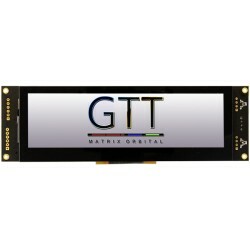 Please contact us for stock a..